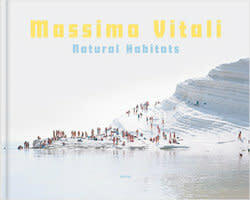 Massimo Vitali's new book, Natural Habitats, was just recently released by Steidl. 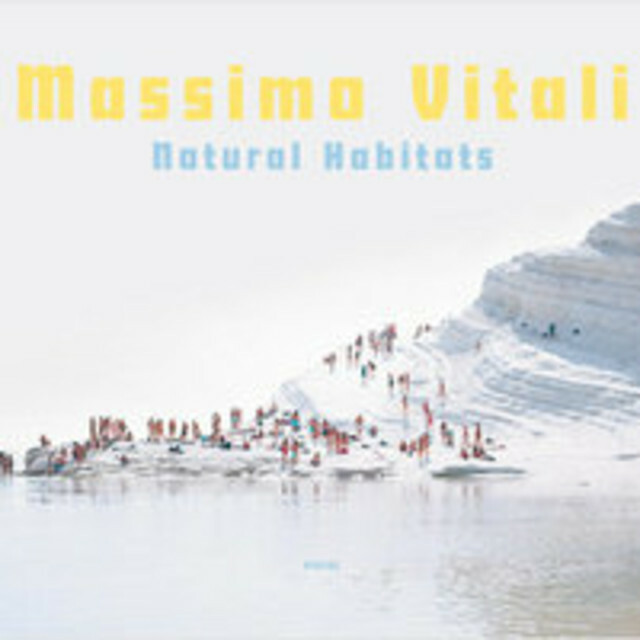 In the first volume of Landscape with Figures published in 2004, Massimo Vitali showed his entire oeuvre from the nineties, broadening the scope of his survey of beaches and discos to include skiing resorts and swimming pools from across the globe. Since 2007 Vitali has modified his perspective.